Getting Ready 1 is the preschool level of the curriculum. It is recommended to be used at age 4. If your four-year old isn’t getting it, wait six months and try again. I had two children start at both three and four and one at five. The children who started at three were starting to pick up sounds and letters and words by asking questions. They were “reading books” by pointing to each word and asking what it was. Basically, they were showing they were ready and interested and motivated to start learning to read. Here’s a Progress Report that is unique for this level. You can use it to check off what days you have completed. This is the only level that runs longer than 180 days. I called this “Getting Ready” because I’m not really interested in teaching a lot of different things at this age. I want to prepare them as readers mostly. (You can read my Learning to Read Philosophy here.) Once they can read well, they can do anything. I will also do counting and some basics like shapes and colors. Anything else they get by looking at books, observing the world, asking questions and vicariously through the learning of siblings. Your child can watch the videos independently, but they are little and are going to need a parent or older sibling to guide and help. I will put things in bold that a parent or older sibling needs to do with or for the child. 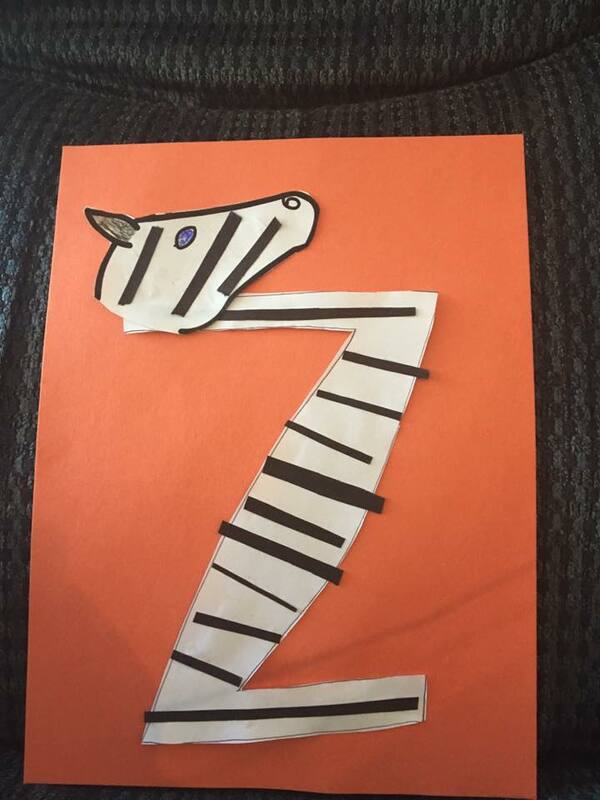 You can choose to not do the crafts, but it would be great if you would interact with your child with the animal pictures and the alphabet phonetic sounds like I describe. You’ll notice boy and girl phonetic alphabet stories. They are basically identical except for the character names. There are many days that have something to print which are marked with an *. This level is split into two parts, learning the alphabet and their phonetic sounds, and then beginning to learn to read with sight words. In Getting Ready 2 they will learn to read with phonics. The end goal is to be ready for the first level of this curriculum. Here is a PDF of the animal alphabet stories if you’d like a copy to follow along with. Want to go offline? Try the Genesis Curriculum version of this course for ages 3 and 4. Want more info on our preschool and kindergarten curriculum? Listen to the Alphabet Song. *Print out the printables workbook (111 pages) or buy as a workbook. Listen to the Alphabet Song. Sing along if you can! And learn about the letter A. Look at the letter A. Use page 4 of your workbook. Have your child trace the letters with a finger. Afterwards just have them color in the bubble letters. If your child is advanced in small motor skills, you can have them trace, but as far as my houseful of boys is concerned, it’s too early at this point. Don’t forget to talk about April the Alligator that says “Aaaaa!” Point out that her name starts with A. Listen to the Alphabet Song Sing along! Learn about the letter A. *Print out this alligator page. 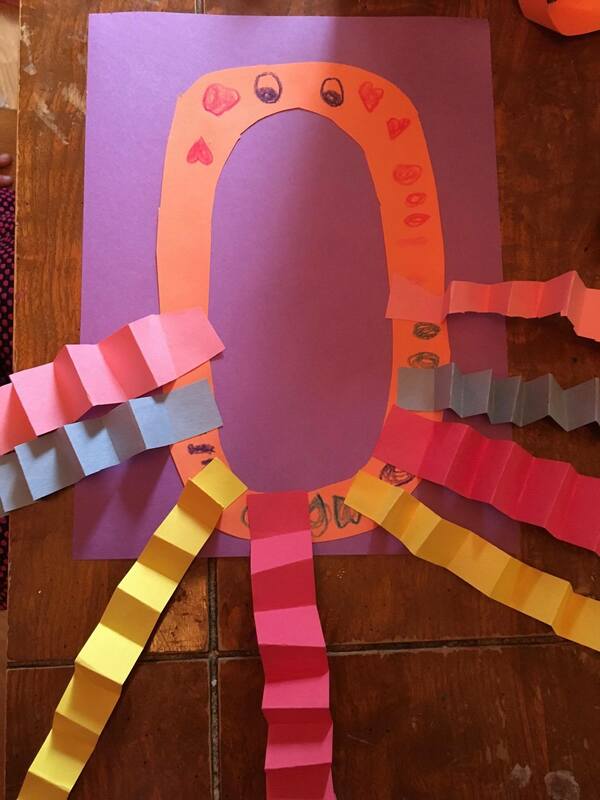 Have your child cut and glue and color the page. 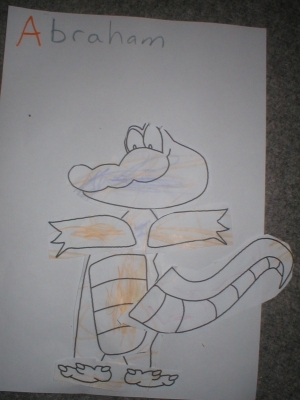 Show your child how to hide behind the paper and talk like he is the alligator. Say, “Hi, I’m Abe the Alligator. I like to say, “Aaaaa!” Demonstrate and then have your child do it. Don’t expect perfection! They don’t have to cut on the lines or get everything on right. Here’s my 4-yr-old’s version of this. I told him to cut it in chunks. I shaved off a little bit more, but even I didn’t worry about cutting on the lines. Crafts are for fun so let them be fun! Listen to the Alphabet Song. Sing along! And Look at the letter A. *Print out this apple and cut and paste. Listen to the Alphabet Song. Sing along! And Learn about the letter A. Read some books together and hunt in your books for the letter A and things that start with an “Aaaaa” sound. Listen to the Alphabet Song. Sing along! Learn about the letter B. Look at the letter B. Listen to a b song. Use page 7 in your workbook. Find all of the letter Bs. You can give your child a crayon to mark each B as it is found. It’s okay to just color over the letter or to draw a line through it. You can read it to your child, but the point is practicing identifying the letter B. Act out April and Betty talking together and making their sounds. Learn about the sound of the letter b. Read some books together and hunt in your books for the letter B and things that start with a “buh” sound. Coloring pages if you want them. Learn about the letter C.
Look at the letter C.
Use page 8 in the workbook and color in the cat. Talk about how she opens her mouth wide and says “c, c, c” as she hacks up a hair ball Don’t worry about the “s” sound that c sometimes makes. That will come later. Listen to the Alphabet Song. Sing along if you can! And Learn about the Letter C.
Use page 9 in your workbook. Have your child trace the letters with a finger. Afterwards have them color in the bubble letters. Don’t forget to talk about Cathy the Cat that says, “C.” Point out that her name starts with C.
If your child has a hard time pronouncing C, have him place a finger on his tongue to hold it down to practice. Listen to a song about the Letter C.
Listen to the Alphabet Song. Sing along! 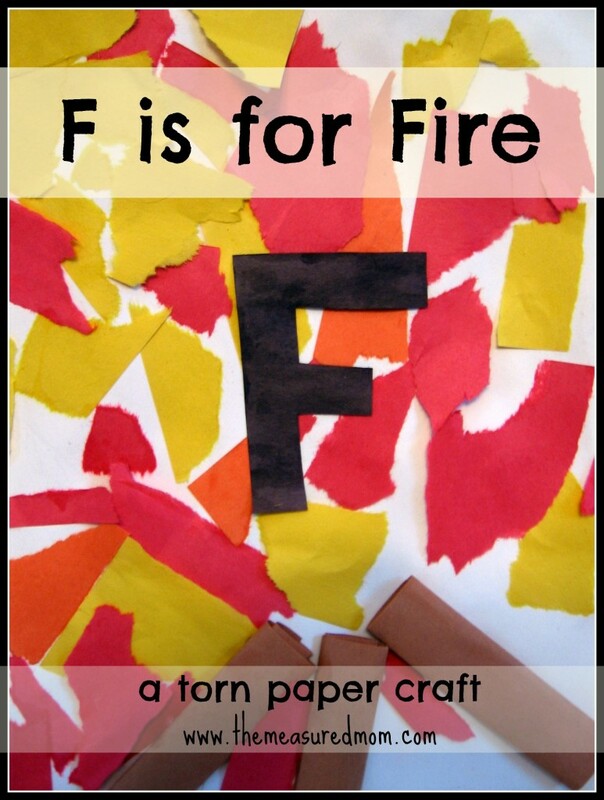 And Learn about the Letter C.
*Do the other craft or do a coloring page. Read some books together and hunt in your books for the letter C and things that start with an “c” sound, as in cat. If your child is asking, there are lots of coloring pages he can do. Can you do this cow puzzle? Listen to the ABC song. Look at the color blue. Color the circle blue on page 10 of your workbook. Review A, B, C. These reviews auto-play the sound when each slide appears. Use page 11 of your workbook. Have your child trace the letter with a finger. Afterwards just have him color it in BLUE. Make a circle book: Either use paper plates, a hole punch, and yarn to make a circle book, or cut out several circles using yesterday’s print out and staple them together. Write “My Circle Book” on the front. Have your child draw circles on every page. It’s okay if it’s just three pages. Use page 12 of your workbook. Find the letter A. You could use the color blue to mark the letters when you find them. *Print out the bear circle craft and help your child make it. Talk about circles. Use page 13 of your workbook. Have your child trace the letter with a finger. Afterwards have him color it in BLUE. Use page 14 in your workbook. Find all the Cs. *Print out this circle craft and help your child assemble it. Talk about circles. 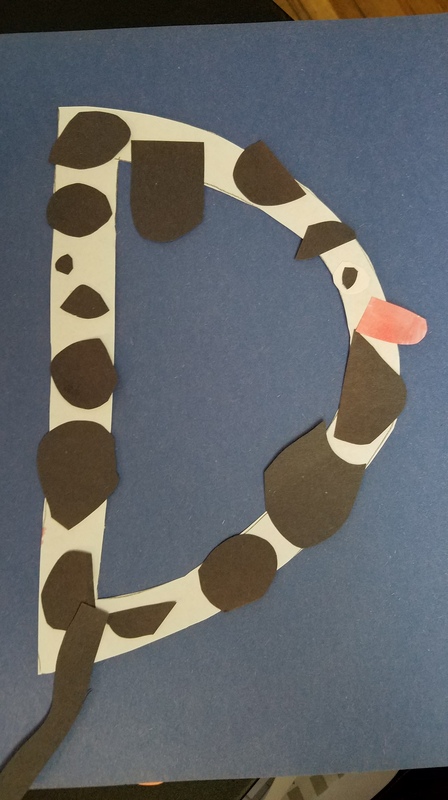 Learn about the letter D.
Look at the letter D.
Use page 15 in your workbook. Color in the dog. Talk about how she opens her mouth wide and says, “Duh,” whenever someone asks her if she can do a trick. Use page 16 in your workbook. Have your child trace the letters with a finger. Color it in BLUE. Don’t forget to talk about Danielle the Dog says, “Duh.” Point out that her name starts with D.
*Print out the verse on page 6. (Click on the image to download.) Color it and find the two Ds. Give your child a something to mark the Ds. Listen to a song about the letter D.
Choose a craft craft: dog or duck. Use page 17 of the workbook. Find all of the letter Ds. *Make a circle dog craft. Paint a picture ALL BLUE. Read some books together and hunt in your books for the letter D and things that start with an “d” sound, as in dog. If your child is asking, there are lots more coloring pages he can do. Learn about the letter E.
Look at the letter E.
Use page 18 of your workbook and color in the elephant. Talk about how she has a stutter and when she tells people about herself she says, “e, e, e, elephant.” The E is the short vowel sound like in met. Use page 19 of the workbook. Have your child trace the letters with a finger. Color them in BLUE. Don’t forget to talk about Elizabeth the Elephant. Point out that her name starts with an E.
*Print out page 6 of the download (click on the image). Find the letter E. Color in the Bible verse picture. Practice drawing lines using page 20 of your workbook. Start each line at the smiley face. This is practice for writing letters. When we write letters, we start at the top. Watch this E video to practice the sound of E.
Choose a craft or coloring page. 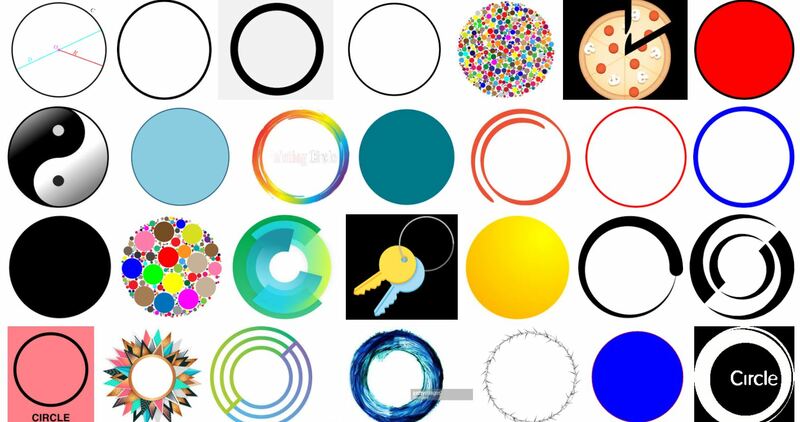 Make a blue circle picture. Together cut out blue circles from blue in magazines or from blue paper or have your child draw and color blue circles and then you cut them out. Try and use different shades of blue. Have your child glue them onto a piece of paper. It doesn’t have to make a picture. It can be modern art. Learn about the letter F.
Use page 21 of your workbook. Color in the fish. Talk about how Faith says “ffff” when he’s being fried. Put together a fish puzzle. Use page 22 in your workbook. Have your child trace the letters with a finger. Remember to have them start at the top and then jump back up to the top to trace the lines across. Color them in BLUE. Don’t forget to talk about Faith the Fish. Point out that her name starts with an F.
*Print out page 8 of the download (click on the image). Find the letter F. Color in the Bible verse page if you like. Use page 23 of your workbook to practice drawing lines. Start at the smiley faces. Look at the letter F.
Use page 24 of your workbook. Find all of the letter Fs. Choose a craft. Here are some ideas. 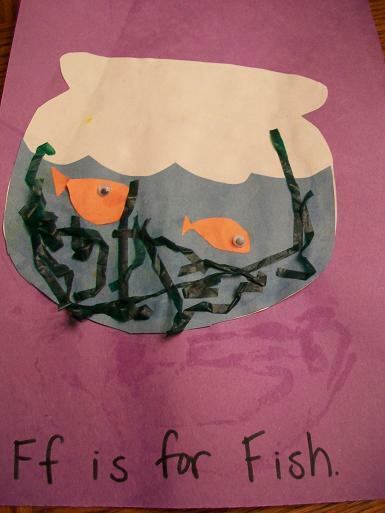 F Fox Fire Fishbowl 1 Fishbowl 2 If you don’t have blue paper, your child can just color in the water. Use what you have. Choose a craft. Use an idea from day 33 or one of these. Don’t forget to talk like the animals. 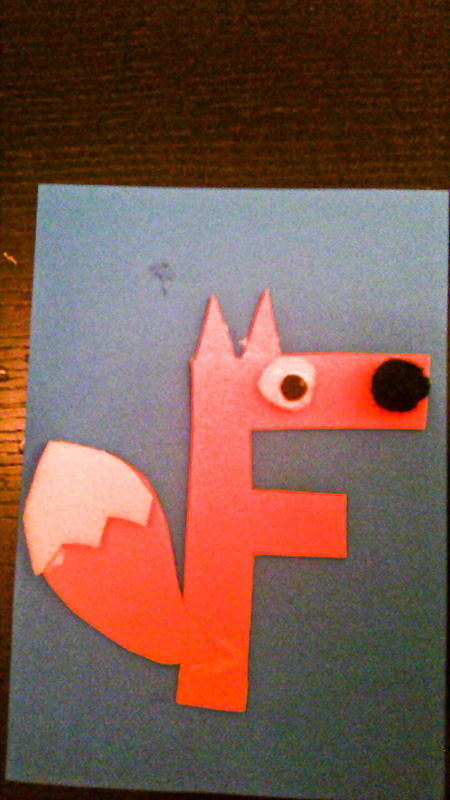 Read some books together and hunt in your books for the letter F and things that start with an “f” sound. Look at the color green . Use page 25 of your workbook. 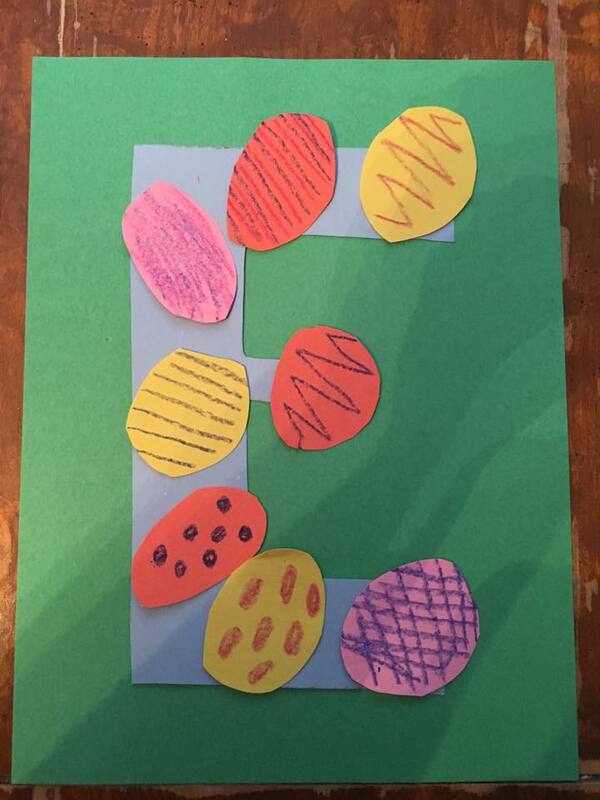 Find and color all of the letter Es. Use green. Make green. Look at the second idea, Green Finger Paint, or use food coloring in dough or water to mix yellow and blue. You can also use this game to mix yellow and blue to make green. Then you can play the game and do what it tells you. Make a letter E out of clay or playdough. If you don’t have clay, mix 1/2 cup of margarine/butter with 1/2 cup of flour. Or make your own playdough. Use green clay/dough! Make other letters too if you like. Go through your animals and make them talk! Make sure you use their names and sounds! 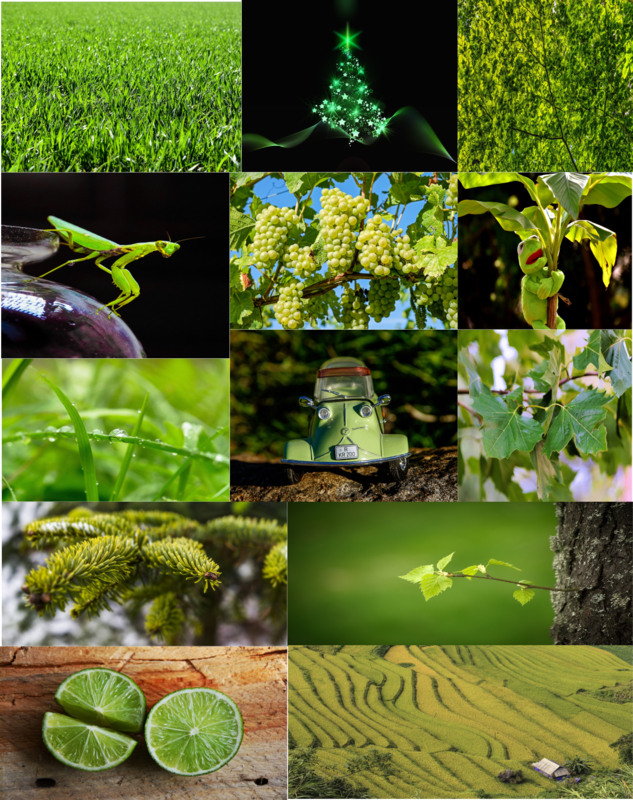 Look at the color green. Listen to this animal sounds song. *Color a frog green if you like. Learn about the letter G.
Look at the letter G.
Look at the Letter G. And listen to a G Song. *Print out page 6 (click on the picture to download). Color in the Bible verse picture. Practice drawing lines on page 27 of your workbook. Listen to a G song. Find all the G’s in the story on page 28 of your workbook. Listen to a G story. Use page 29 of your workbook. Trace the letters with your finger. You can color it too. Want to do a puzzle? Use page 30 of your workbook. Color the triangles green and blue. Read some books together and hunt in your books for the letter G and things that start with an “guh” sound, as in gate. Listen to the Alphabet Song! Learn about the letter H.
Look at the letter H.
Use page 31 of the workbook. Talk about Harold and how it’s hard for him to run fast and when he tries to run he sounds like this, “h, h, h…” Color in the picture. Listen to a song about the letter H.
*Print out page 6 (click on the picture to download). Find the letter H, color the Bible verse. Practice drawing lines on page 32 of your workbook. Start each line at the smiley face. Talk like Harold, h, h, h.
Make a letter H by painting, or using clay, arranging spaghetti, or anything else! Use page 33 of your workbook. Trace the letters with your finger and color it in green. 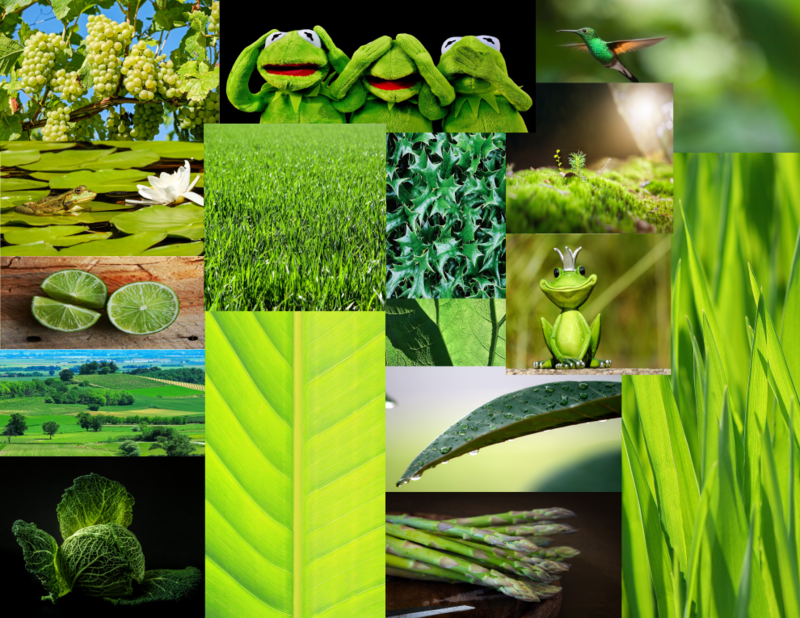 Green starts with G! Do an H craft! Choose from yesterday’s list. Talk like Harold and all the other animals. Make sure you connect the alphabet letter name with the sound the letter (animal) makes. Do a coloring page if you like! Read some books together and hunt in your books for the letter H and things that start with an “h” sound, as in hat. Learn about the letter I. Look at the letter I. Talk like Isaac or Irene! *Print page 6 (click on the picture to download). Find the letter I, color in the Bible verse page. Practice drawing lines on page 35 of your workbook. Start at the smiley faces. When there aren’t any smiley faces, they should still start at the top! They just need to think for themselves where they are supposed to start. *Print circles and triangles on blue and green paper or color them in blue and green. 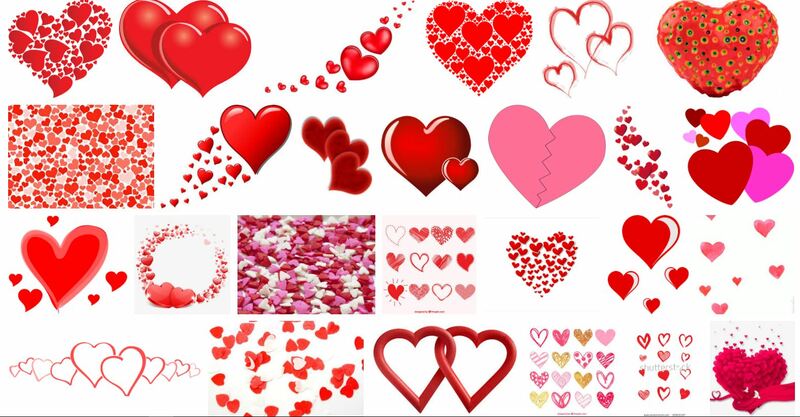 Cut them out and glue them together into a picture or collage. Use page 36 in your workbook. Trace the letters with your finger and color it in green. Green starts with G! Find all the I’s in the story on page 37 of your workbook. Listen to songs about the Letter I and Letter I Song. Connect the dots in the order of the alphabet song, a, b, c, d, e, f, g… on page 38 of your workbook. Read some books together and hunt in your books for the letter I and things that start with an “i” sound, as in igloo or ice. Can you make a fancy letter I? Make a I out of clay or play dough or out of noodles or Duplos or anything else? You can just make it or glue it down. Here is a letter I if you want a template for your child. Find all the H’s in the story on page 39 of the workbook. Do a horse jigsaw puzzle. 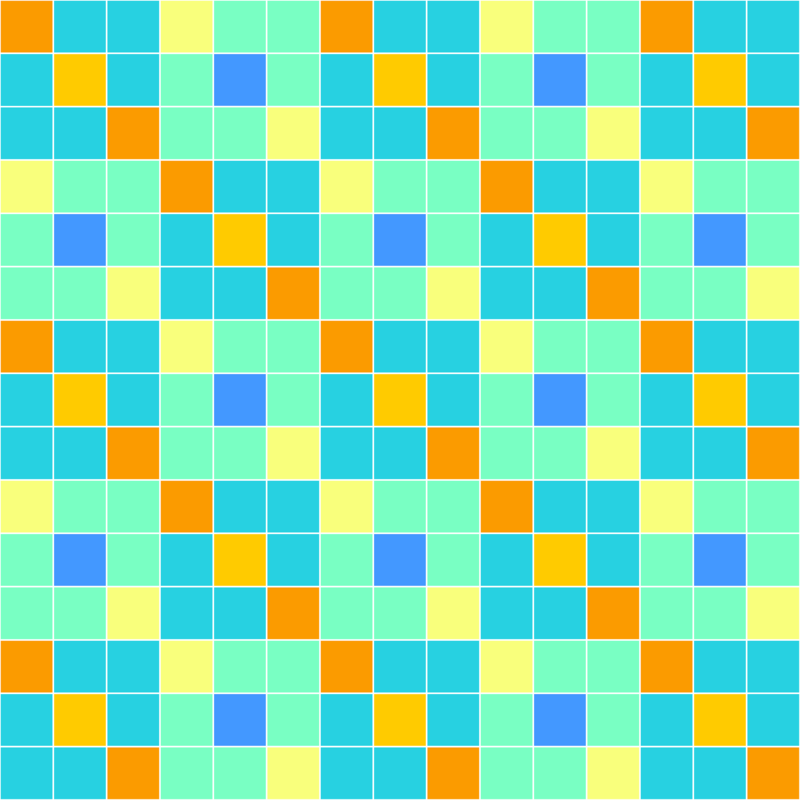 Find all the squares and color them on page 40 of your workbook. Hunt around the house for things that start with the letter G. What did you find? Look at the color red. 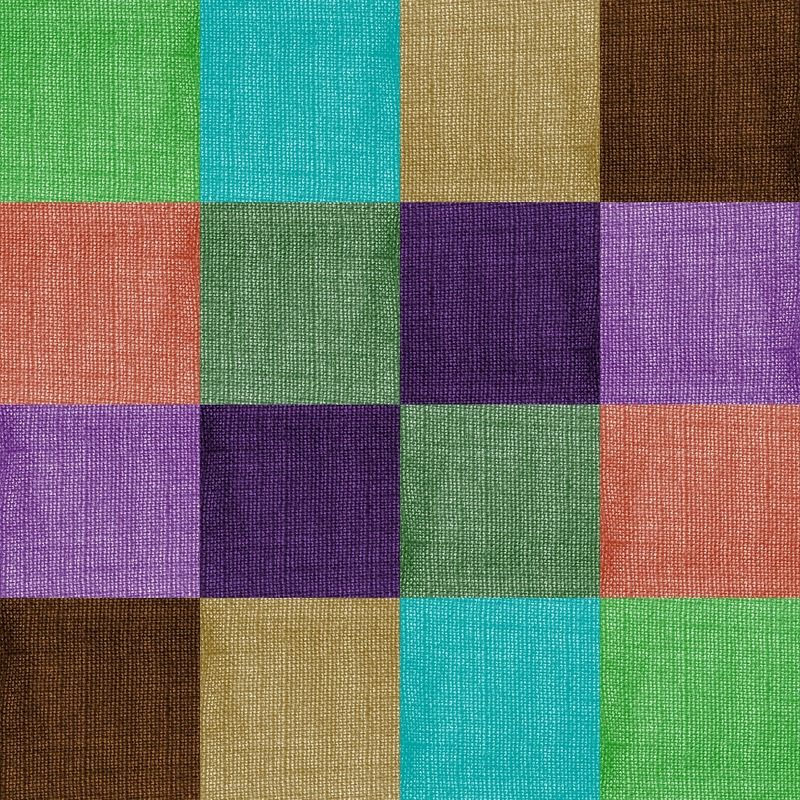 *Print this square. Color it red. Cut it out. If you fold it in half and then again the other way, you can make four squares, and then they could cut out those four squares. Learn about the color red. Pick a picture and make a scene. *Make this wreath craft. You can substitute for a paper plate if you need to. Print it in black and white. Color the circle red, the squares blue and the triangles green. Learn about the letter J. Look at the letter J. Use page 41 of your workbook. Color in the jaguar. He makes the “j” sound as he dances around. *Print out page 6 (Click on the image to download.) Find the letter J. Color in the Bible verse. Practice drawing lines on page 42 your workbook. Start at the smiley faces, and then still start at the top when there are no smiley faces. Hunt around the house for things that start with the letter J. What did you find? Do things that start with the letter j, jump, jiggle, jerk. Use page 43 of your workbook . Trace the letters with your finger and color them in green. Green starts with G! Find all the J’s in the story on page 44 of your workbook. Play I spy something red. 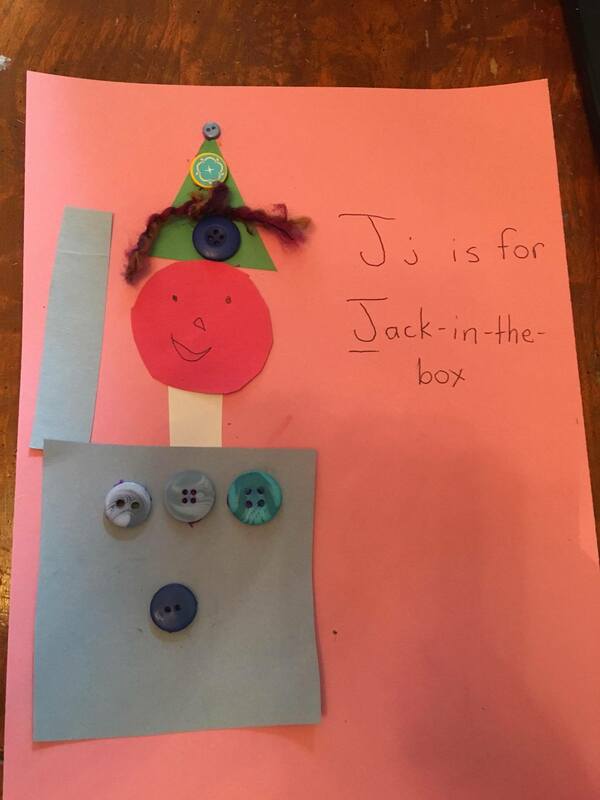 Make a Jack in the Box. *Print out these shapes to cut out, jack in the box shapes. Make sure your child knows the shapes and what a jaguar says, “j, j, j.” Color the shapes red, green, and blue. Watch this neat sign language alphabet video. If you like, color a jaguar. 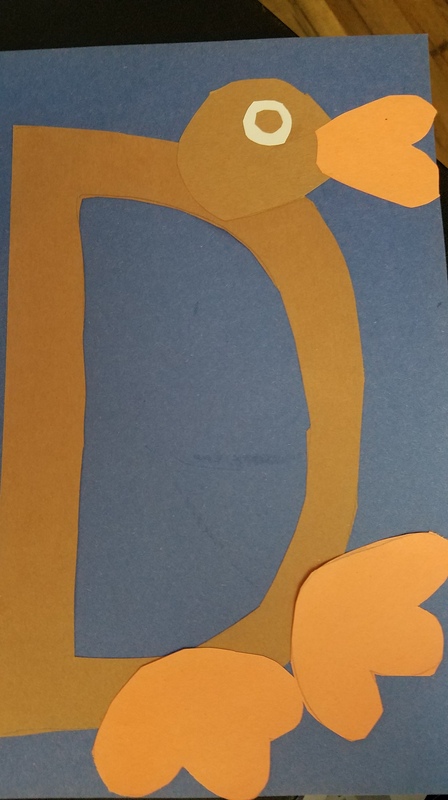 Learn about the letter K.
Look at the letter k.
Make the letter K with your body. Use page 45 in your workbook. Color in the kangaroo. In the story the “K, K, K” is the sound of a ticking watch. Use page 46 of your workbook. Have your child trace the letters with his finger and then color it in red. Play I spy the color green. Talk about the animals, their names, letters and sounds. Listen to an abc song and learn about the Letter K.
*Print out either page 8 or 9 (Click on the image to download.) Find the Ks. Color in the picture. Practice drawing lines on page 47 of your workbook. Start at the top! The letter K starts the word, Kindness. Listen to this K is for Kindness song. Watch this song about shapes. If you like, do a coloring page or craft. Learn about the letter L.
Look at the letter L.
Make the letter L with your body. Sing about the letter L.
Use page 49 of your workbook. Have your child trace it with his finger and then color it in red. 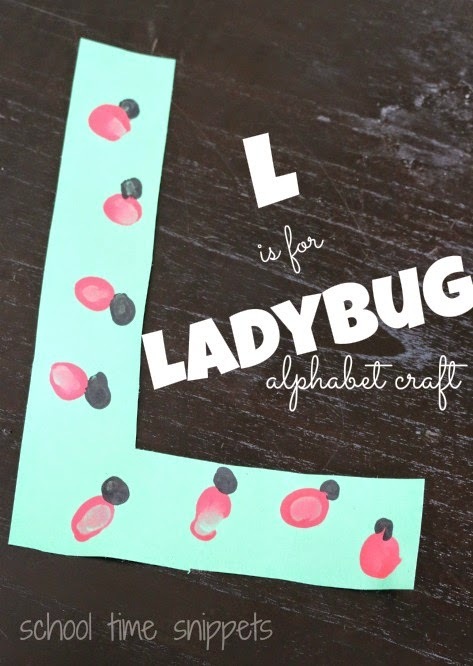 Cut out squares from colored paper (use red, green and/or blue) and have your child build a letter L and glue it to a separate piece of paper. Find all the Ls in the story on page 50 of your workbook. *Print out page 6. (Click on the image to download.) Find all the letter Ls, color in the Bible verse page. Practice drawing lines on page 51 of your workbook. 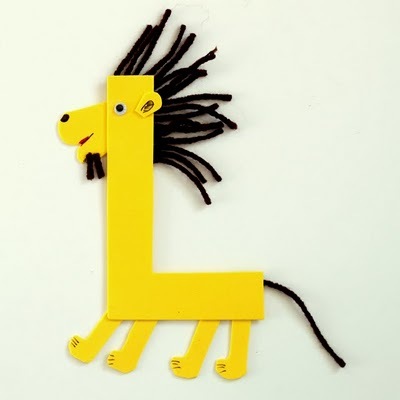 Listen to a story about the Letter L and listen to an alphabet song. Don’t forget to talk about the animals, their names, letters and sounds. Watch a song about shapes. Look at the color yellow. 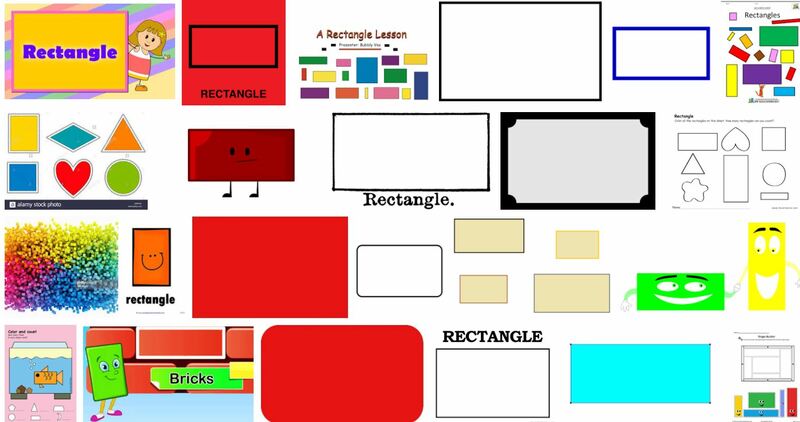 Look at the shape rectangle. Make a farm. What on your farm is yellow? Find the letter Ks in the story on page 52 of your workbook. Match the shapes. Click on the bottom right choice both times to see the pictures. See if you can match the shape pictures. Listen to a song about the Letter L.
Make a letter L with clay or playdough or noodles or anything else. If you want, your child can glue things onto this L.
Build a robot with rectangles. * Print out this paper craft. Listen to an abc song. Play with the color yellow. Learn about the letter M.
Look at the letter M.
Use page 53 in your workbook. She says, “Mmm” when she eats her favorite food. Listen to a song about the Letter M.
Use page 54 of the workbook. Trace the Ms with your finger. Color them yellow. Find all the Ms in the story on page 55 of the workbook. Listen to Cookie Monster talk about the Letter M and listen to the M song. *Print out page 6. (Click on the image to download.) Find all the Ms. Color in the Bible verse. Practice drawing lines on page 56 of the workbook. 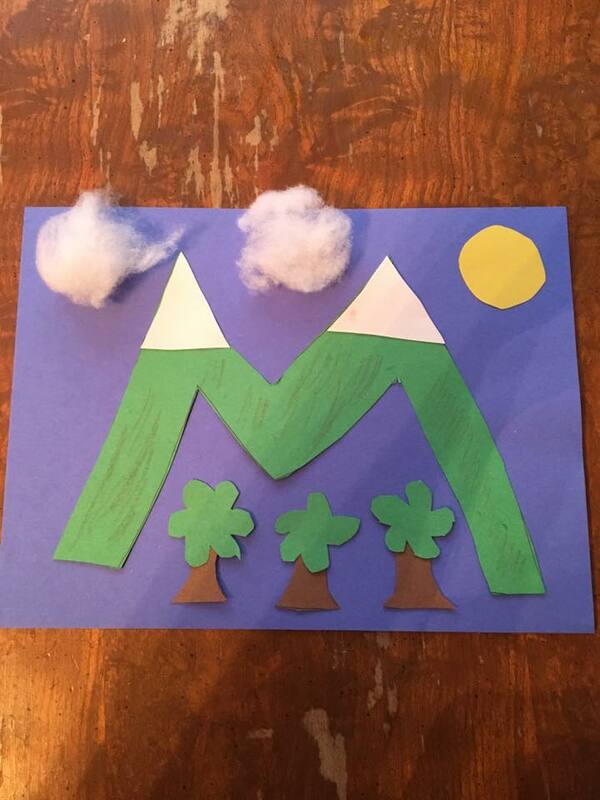 You could make a mountain M. You would have to make and cut out the pieces for your child. Listen to this Letter M song. Make a shapes craft. 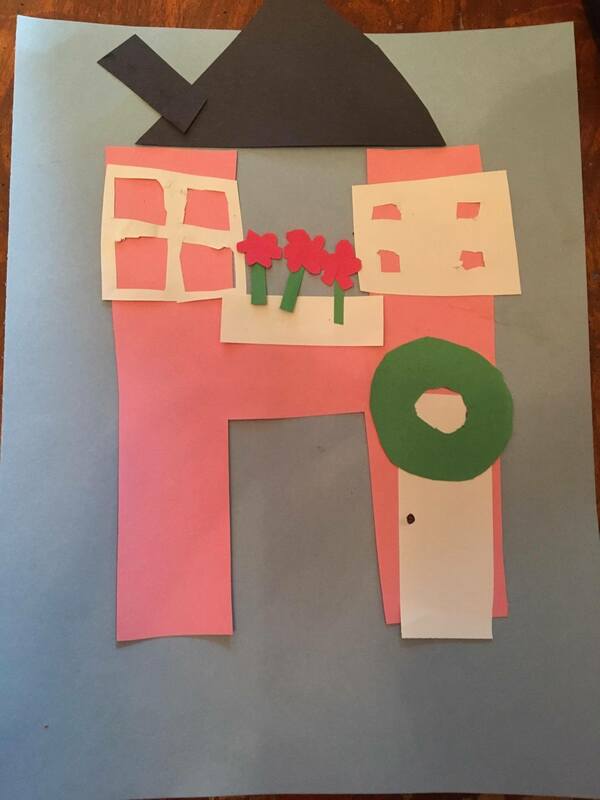 Print out this school house paper craft. Talk about all the animals, their names, letters and sounds. Have fun! Learn about the letter N.
Look at the letter N.
Use page 57 of the workbook. She sounds like “Nnnn…” because she has a cold. Listen to a song about the Letter N.
Use page 58 in the workbook. Trace the Ns with your finger. Color it in. Try this Yellow-billed Nuthatch puzzle. It’s harder! Get the black pieces out of the way. Move them to the side. Match up the feet. Put his head at the top. Put his feet at the bottom. Match the colors. Try the blocks in different places. It will lock into place when you are right. NOTE! Do not explore the site. If you want to play more puzzles, use this site. *Print page 4. (Click on the image to download.) Find all the Ns. Color in the Bible verse picture. Practice drawing lines on page 59 of the workbook. Learn about the letter N and listen to an abc song. Talk about the animals, their names, their letters and their alphabet sounds. Do a craft or coloring page. Learn about the letter O. Look at the letter O. Use page 61 in your workbook. Trace the Os with your finger. Color them in. Find all the Os on page 60 of the workbook (page 62 in the pdf) (Boys / Girls). *Print out page 6. (Click on the image to download.) Find all the O’s. Color in the Bible verse. Practice drawing lines on page 63 of your workbook. Look through your animal pages and make their letter sounds! Look at the color orange. Click on the images to enlarge. Find all the Ns on page 64 of your workbook. 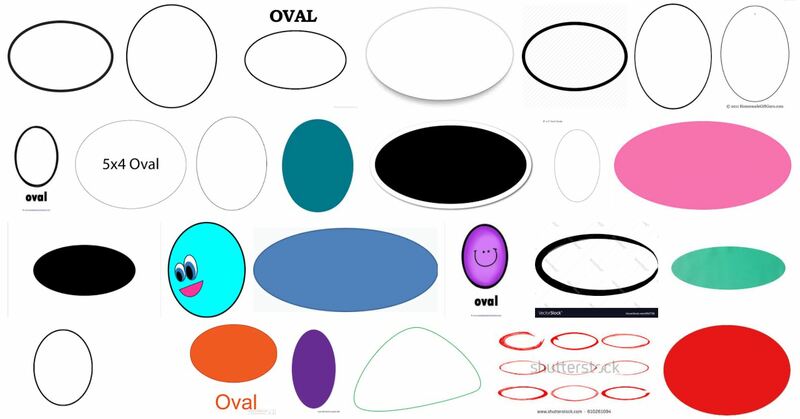 Look at the shape oval. Make this owl shapes craft. Listen to an alphabet sounds video. Learn about the letter P.
Look at the letter P.
Use page 66 of your workbook. Trace the Ps with your finger. Color them in orange. Find all the Ps in the story on page 67 of the workbook. *Print out page 6. (Click on the image to download.) Find all the letter Ps. Color in the Bible verse picture. Practice drawing lines on page 68 of the workbook. Choose a parrot craft or coloring page. Learn about the letter Q. Look at the letter Q. Use page 69 of the workbook. Queenie is the queen bee and she doesn’t like to be kept waiting. She has a sound she makes when she’s annoyed, “Qu, qu, qu” and if you hear it, you better hurry up! Trace the Qs with your finger. Use page 70 in the workbook. You can color the Qs. Use yarn, noodles, or whatever to make a big q or to fill in the q on this page. Be quick. Be quiet. Quiver. Quack. *Print out page 6. (Click on the image to download.) Find all the Qs. Color in the Bible verse. Practice drawing lines on page 71 of the workbook. Choose a craft. Make a quilt Q or make a queen. This is a toilet paper roll craft. Listen to an alphabet song. Learn about the letter R.
Look at the letter R.
Use page 73 of your workbook. Trace the Rs with your finger. Color them in. Find all the Rs on page 74 of the workbook. *Print out page 6. (Click on the image to download.) Find all the Rs. Color in the Bible verse. Practice drawing lines on page 75 of the workbook. Choose a rabbit craft or coloring page. Look at the color purple. Find all the Qs on page 76 of the workbook. Learn about the letter S.
Look at the letter S.
Use page 78 in the workbook. Have your child trace the Ss (starting from the top) with his finger. Have him color it in purple or orange. *Print page 6 of the download (click on the image). Find the letter S. Color the Bible verse. Practice drawing lines on page 79 of the workbook. Listen to ABC songs and learn about the Letter S.
Find all the S’s in the story on page 80 of the workbook (page 80 in the pdf). Look through your animal pages and have your child say all the letter names and sounds. If they get stuck on a sound, remind them of the character. *Print out the Itsy Bitsy Square book. Demonstrate how Square starts with an S sound. 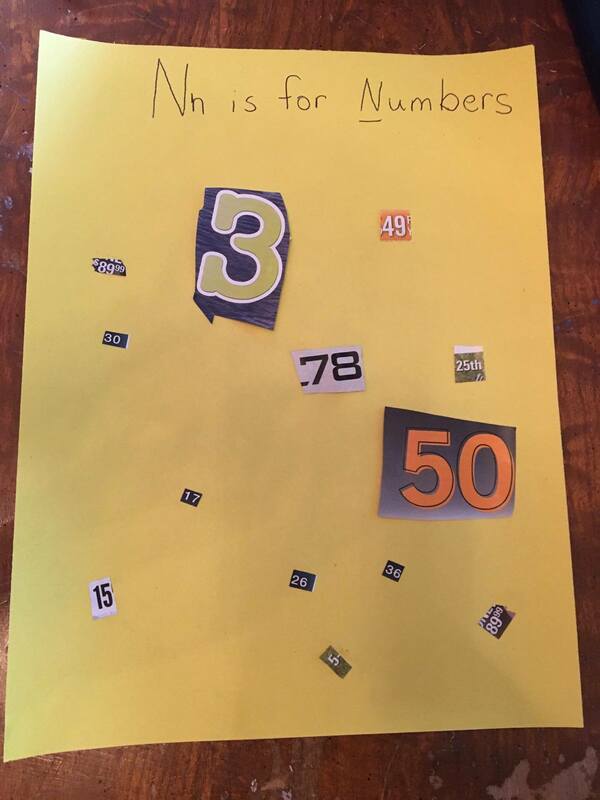 Cut and fold the book and have your child trace the squares and color them in. Look for the letter S when you read together. 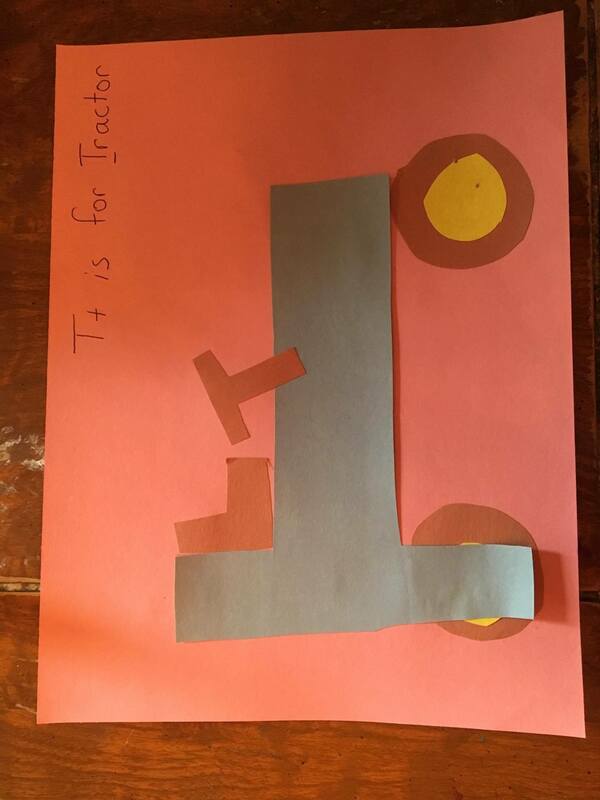 Learn about the letter T.
Look at the letter T.
Use page 81 in your workbook. The turtle really doesn’t appreciate when he hears someone tapping on his shell, “T, t, t” when he’s all snug inside. Use page 82 in the workbook. Have your child trace them (starting from the top) with his finger. Have him color in the bubble letters. Hunt around the house for things that start with a “T” sound. Make your body into a T.
*Print page 7 of the download (click on the image). Find the letter T, color the Bible verse. Practice drawing lines on page 83 of the workbook. Look through your animal pages and have your child say all the letter names and sounds. If he gets stuck on a sound, remind him of the character. Look for the letter T when you read together. 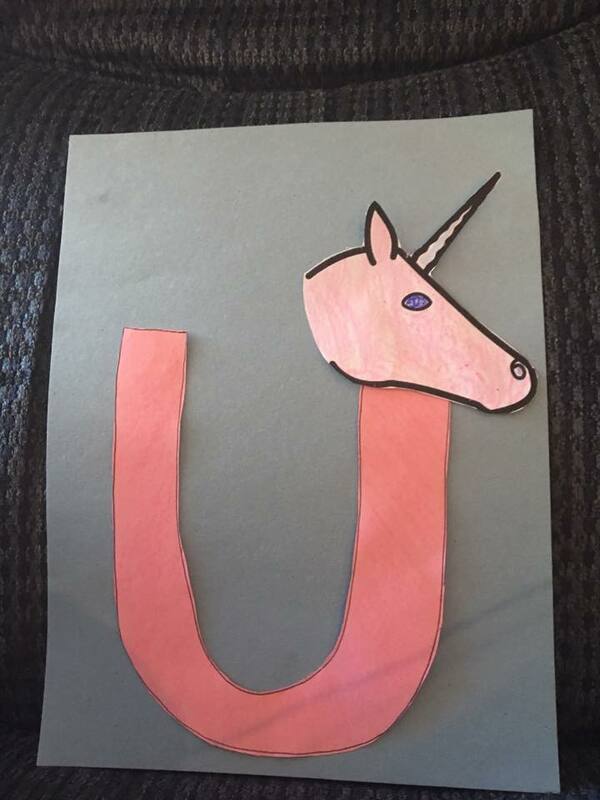 Learn about the letter U. Look at the letter U. Use page 85 in your workbook. Have your child trace the letters (starting from the top) with his finger. Have him color them in. *Print out page 6 of the download (click on the image). Find the letter U, color in the Bible verse. Practice drawing lines on page 86 of your workbook. Find all the U’s in the story on page 87 of your workbook. Together think up words that rhyme with sun, pup, cut. Look through your binder and have your child say all the letter names and sounds. If they get stuck on a sound, remind them of the character. Look for the letter U when you read together. Look at the color brown. Go on a brown scavenger hunt in and around your house. (cardboard, bark…) Either just gather it or make it all into a collage. Find all the T’s on page 88 of your workbook. This is the shape of a diamond. It’s like a square balanced on one of its points. Do a puzzle. This is tricky because it looks the same no matter how it is turned. Listen to a letter sound song. Use page 89 of the workbook. Have your child trace it (starting from the top) with his finger. Have him color it in. Look through your animal pages with all the letters and have your child say the names and sounds of the letters. Look through a book together and have your child spot any letters he recognizes. 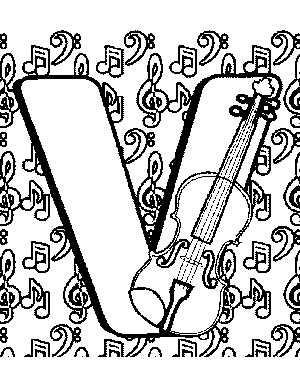 Learn about the letter V.
Look at this letter V. Do you know what V word is in the picture? 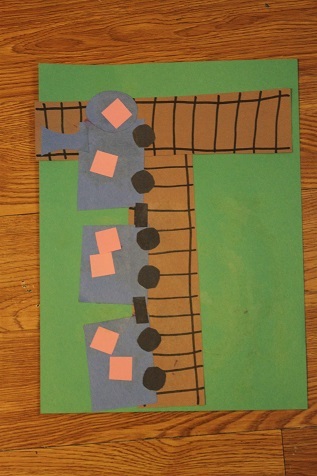 Look at this letter V. What letter V word is in this picture? Use page 91 in the workbook. Have your child trace them with a finger and color them in brown. Look through all your pages and talk about the letter names and sounds. Listen to a colors song. *Print out page 6 of the download (click on the image). Color the Bible verse page, and find the Vs. Practice drawing lines (starting from the top) on page 92 of the workbook. Find all the Vs in the story on page 93 of the workbook. Learn about the letter W.
Look at the letter W.
Trace and color the Ws on page 95 of your workbook. Look through your all your letter pages and say the names and sounds of the letters. Use the animals to help memories. *Print page 6 of the download (click on the image). Color the Bible verse, and find the Ws. Practice drawing lines on page 96 of the workbook. Listen to starfall’s letter e song. Watch a video about the letter W.
Watch another video about the letter W.
Learn about the letter X. Look at the letter X. 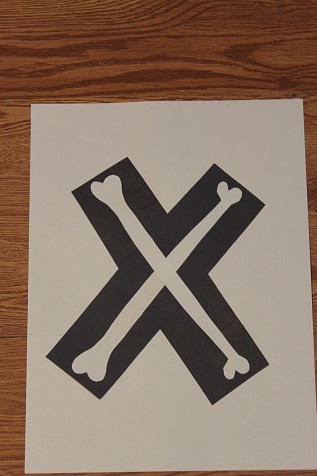 Listen to an abc song and learn about the Letter X. Trace and color the Xs on page 98 of the workbook. Remind your child to always jump to the top of the letter. *Print page 6 of the download (click on the image). Color the Bible verse. Practice drawing lines on page 99 of the workbook. Find all the Xs in the story on page 100 of the workbook. Look at the colors black and white. Which part of the page is black? Which part is white? Find all the Ws in the story on page 101 of the workbook. Listen to the letter i song. Listen to Starfall’s letter a song. 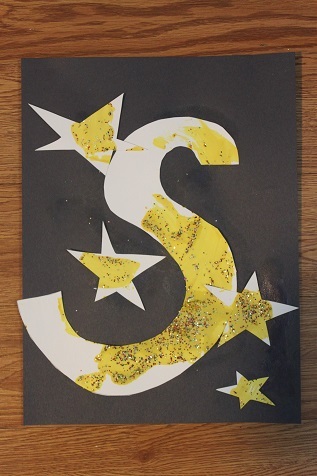 Make a black and white craft. Cut black and white strips of construction paper. Attach white strips spaced out along a black strip. Attach one on top, the next under, the next on top. Do the same with a black strip along the bottom. Show your child how to weave the other black strips through. Fold over the loose ends and cut or attach them. 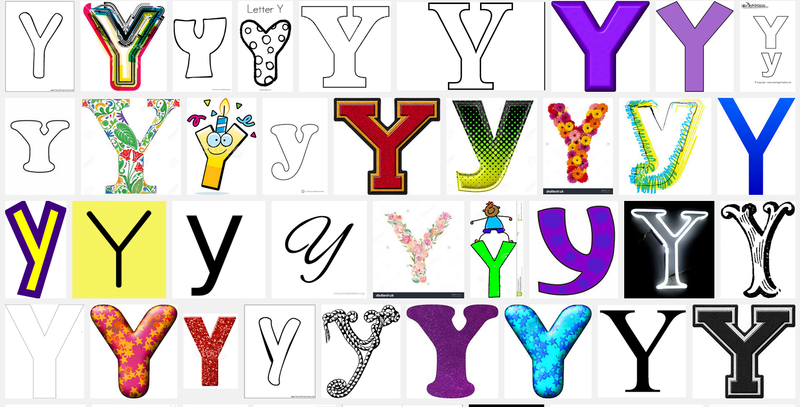 Learn about the letter Y. Look at the letter Y. Use page 102 of the workbook. Color in the yak. The yak is a hard worker and when he’s get’s tired he yawns and makes a “Y” sound. Use page 103 of your workbook. Have your child trace it (starting from the top) with his finger. Have him color it in. *Print page 5 of the download (click on the image). Find the letter Y. Color the Bible verse. Practice drawing lines on page 104 of your workbook. Find all the Y’s in the story on page 105 of the workbook. Make a letter Y out of yarn; you could glue it to yellow paper or use yellow yarn. Or, just make a Y out of anything. Make a Y with your body. Look for the letter Y when you read together. Learn about the letter Z. Look at the letter Z. Use page 107 of the workbook. Have your child trace the letters (starting from the top) with his finger. Have him color them in purple or orange. *Print page 6 of the download (click on the image). Find the letter Z. Color the Bible verse. Practice drawing lines on page 108 of your workbook. Find all the Z’s in the story on page 109 of the workbook. Play with Dr. Seuss. Try Games and Activities, Fox on Socks. Look for the letter Z when you read together. *Alphabet review game – You have to scroll down, down, down, past the spoon match to Alphabet Fun Game. Continue learning to read with the McGuffey Primer. Time to switch courses and start the McGuffey Primer. I love your site! I’ve just found it and can really see implementing many of your useful hints, links, and ideas in our homeschool! 🙂 Thank you! Oh my goodness! This site is such a blessing. Thank you so very much for doing this! I am excited to check out all that is in here. I will be sharing this with other homeschoolers! Love your site. I will be following your lesson plans through the summer. Thanks so much! Your website is really great! Your effort is so much appreciated! Thanks for sharing! WOW! This is a really compilation of material! Faith the Fish story doesn’t have a speaker on page 2. We are really enjoying this curriculum. Lots of learning and very little twaddle! Thank you. Thanks for letting me know. I’m not sure when/if I’ll get around to fixing that. I try to keep school short and sweet to get what we need and not waste time but still try to make it fun. This program is wonderful for my 3 yr, old grandson, Thank you! This is so awesome! Thank you so much for putting this all together!!! THANK YOU!! This is FaNtAsTiC!! I WILL be sharing this with my friends and family. Thank you for all the time and effort you have put into this.God bless you!! I love this! I had no problem teaching my older son things when he was younger, but my youngest son picks and chooses what he wants to pay attention to…if he doesn’t feel like learning about something, his attention span is very short. Your collection of learning material has made it VERY EASY to teach him, and it has made it VERY easy for him to learn. Thank you so much for sharing this! Love it!!!! Thanks for putting these together! This is great! Thank you! I have a 3.5 yo, who is a bit tongue-tied and can’t say the /k/ sound. You point out to put a finger on your tongue to help isolate the sound – thank you for that suggestion! I will have him try it! Thank you!